Women are hungry for reliable answers to their questions on how to have better skin. They see the effects of age and sun on their skin, and they want to know: Can I get rid of these wrinkles? Does topical vitamin C really work? Can the new lasers actually reverse sun damage without any downtime? How can I have skin like yours, Dr. Irwin, without expensive and risky plastic surgery? 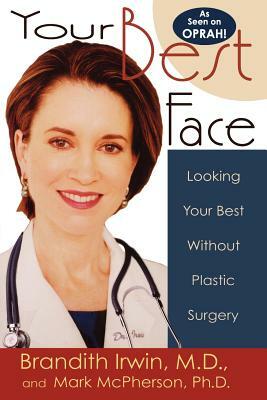 Your Best Face gives women what they want: the readable version of personal conversations with a respected doctor who as a woman understands their questions. It offers easy-to-use advice on how to evaluate your own skin, choose the right treatments, and find the right doctor.